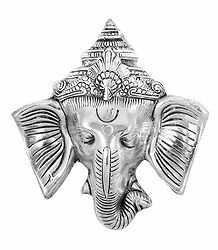 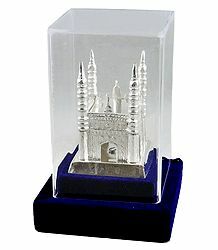 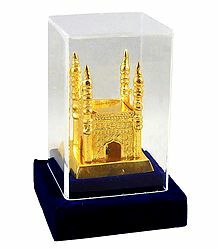 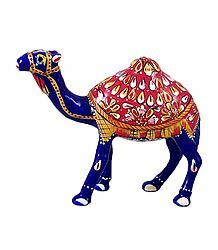 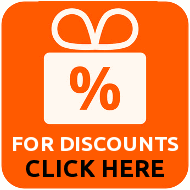 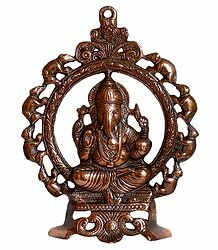 You will find in here affordable statues and decoration pieces in white metal and copper. 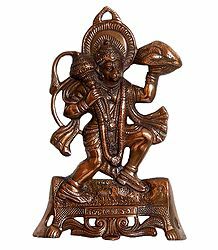 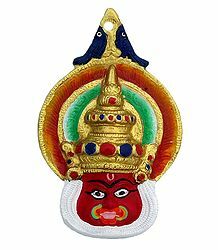 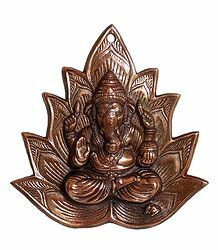 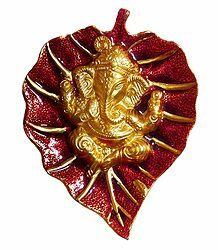 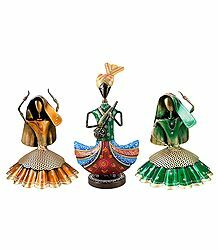 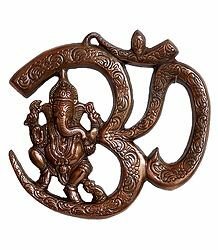 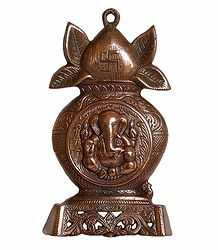 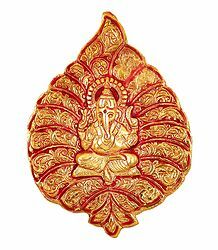 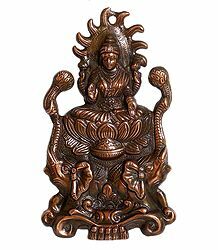 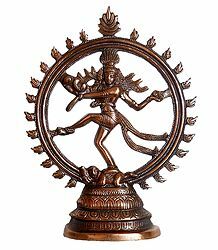 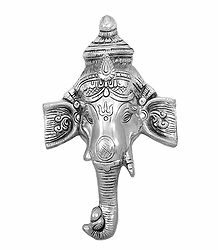 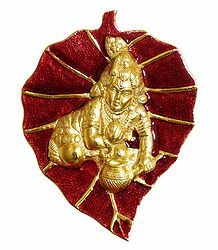 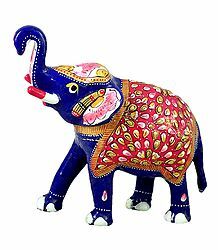 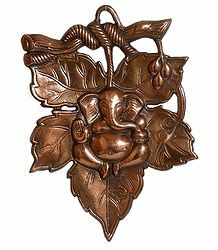 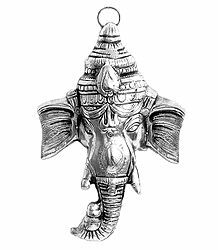 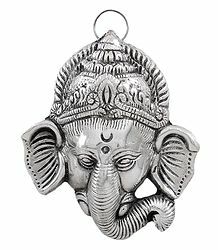 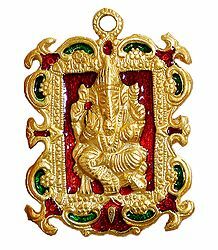 Good quality carvings from Indian sculptors are available in this section at very affordable prices and are ideal for gifting to your loved ones. 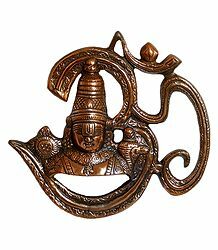 We also feature Tribal iron craft items from India. 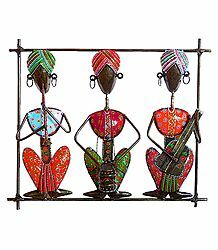 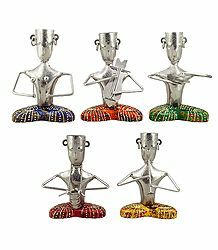 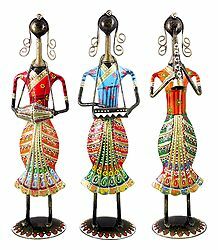 Very simple figures made by forging raw iron is an art practised by some tribes of India. 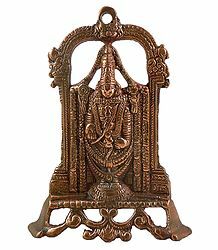 Their art trickles down from the ancient art of India and still retains the raw nature and unfinished beauty of ancient Indian iron art. 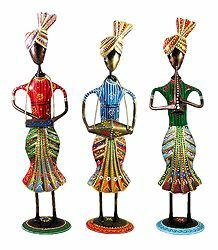 Their simplicity itself is a reflection of the distance from urbanization of these Indian tribes. 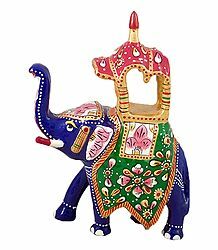 The items depicted here are sourced from the tribes of the Indian state of Madhya Pradesh.